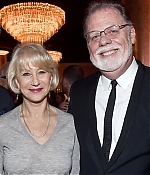 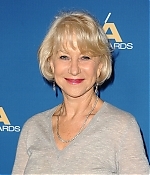 On Saturday, Helen Mirren and Taylor Hackford attended the 69th Annual Directors Guild Of America Awards. 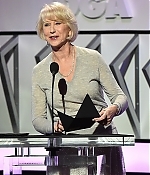 Helen took the stage to present one of the awards of the night in the television category to “Game of Thrones”‘ director Miguel Sapochnik. 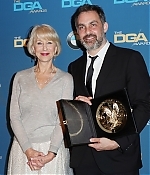 Pictures from the red carpet, show and press room have been added to the photo gallery.